From the number of times I’ve been asked the below questions while pouring for the public, you’d think they’d be the most important things I pay attention to when I make wine. The problem is that the above, which get so much of the focus of sommeliers, wine critics and the public alike, are all a lot less important than one little thing: when the grapes were picked. 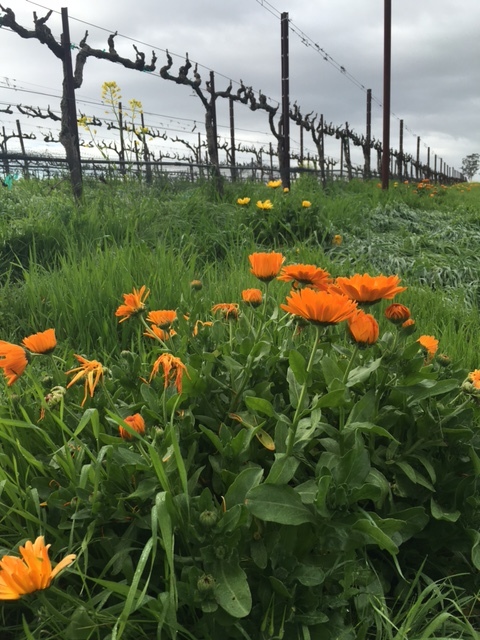 As the rain pours down here in Napa (the second…or is it the third storm this October?) this is what is on the top of my mind regarding the end of Harvest 2016, and regarding quality winemaking in general. 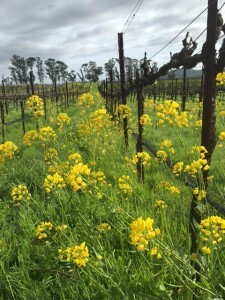 I heard tales of some of our Napa Cab buyers wanting to hang their grapes not just through the first little rain we had at the beginning of October, but through the subsequent, much more significant event that brought almost an inch and a half mid-month. 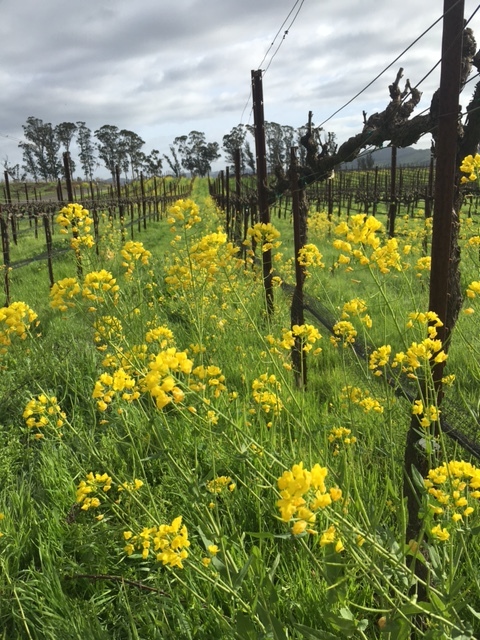 You see, most Cabernet (and other loose-bunched varieties like Merlot) can generally ride out a little rain (say, less than 0.5 inch) with no problems, as long as it warms up afterwards. Let your clusters sit out through more precipitation than that, however, and the berries can take up too much water, become diluted, breed rot and generally become tasteless mush. As grapes ripen, sugar levels increase, puckery tannins lose their harshness, and green notes (hopefully) go away. Naturally-present compounds like amino acids and other nutrients critical for yeast growth and healthy fermentations can start to decline while desirable “mature” flavor components are generally on the rise. “Hangtime” doesn’t necessarily mean ripening time, however. 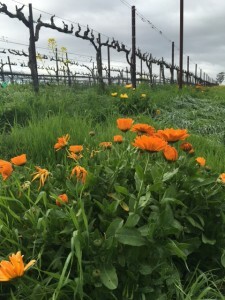 Time on the vine, in the face of cold weather or a canopy that’s shutting down with late-season senescence, doesn’t equate to real metabolic change within the grapevine or the grapes. With a blind devotion to a certain amount of “hang time” in heat or dry weather, you’re only making raisins, not healthy grapes for delicious wine. After two rainstorms, you’re toast, and definitely not of the tasty medium-plus barrelhead variety. Choosing the perfect moment to pick is perhaps more of an art than a science. We can use numbers (Brix, acidity, even phenolic data) as guidelines but the decision itself is a balance of a multitude of factors. Sometimes nature gets in the way (2008 heat spike anyone?) or the wineries just get so plugged up there are no empty tanks (remember 2005?). This year, the right call was to bring in your grapes before that second rainstorm. I realize that the pick date is much, much harder for anyone else besides the winemaker and grower to put into proper context. Each vintage, from AVA to AVA and often vineyard to vineyard, has its nuances. In a sea of wines, it’s understandably difficult for consumers and the media to recognize the importance of picking Cabernet in Oakville on October 6 rather than October 16 2016. 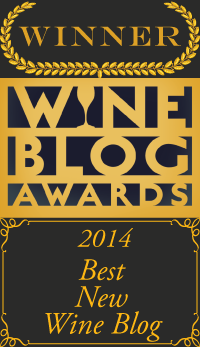 Memorizing “18 months in French Oak” from a wine fact sheet is definitely an easier factoid to hold onto. 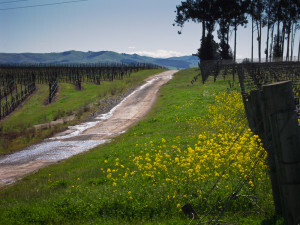 The importance of the pick date is one of the reasons I always say that once the grapes are picked, the path to wine is already laid before you. Once you’ve committed to picking your Grenache at 22.5 Brix you’d better be making a rose because it’s never going to lend much to a full-bodied GSM blend. Even if you picked your Oakville Cab on October 12 at 24.7 Brix it’s still going to be a better wine than one getting whipped around on a shut-down canopy after an inch and a half of rain. So no, it’s not the fancy oak barrel, it’s not the soupçon of Rousanne you co-fermented your Syrah with, it’s not that 3% of whole cluster Pinot Noir in your open-top tank, no matter what your marketing department wants you to put on the website. It’s something much more personal and something that should be closer to your heart and soul: your wine’s birthday. Once you pick, the path to wine is already laid out before you, immutable, unchangeable and excitingly full of possibilities. The wine is already telling you what it wants to be and needs to be. Your job is to pay attention and let it have its voice. 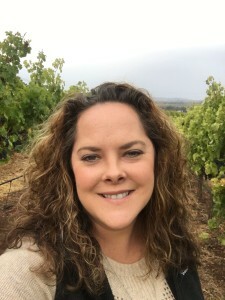 Alison Crowe is an award-winning Winemaker, blogger and author and lives in Napa. She holds an MBA as well as degrees in Viticulture and Enology and Spanish from UC Davis.